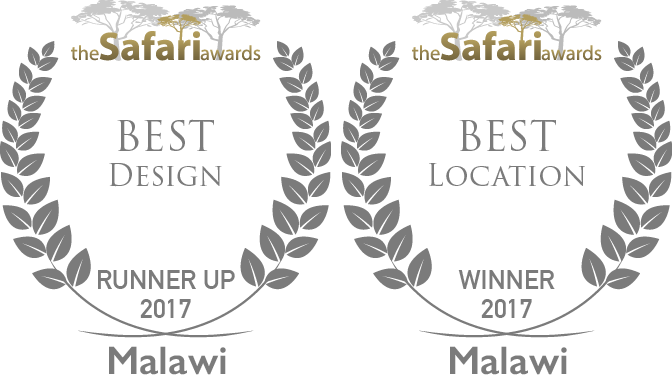 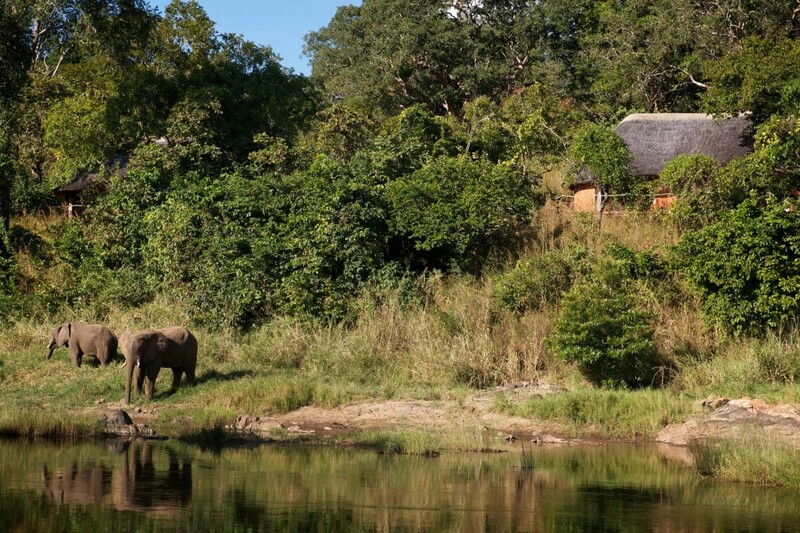 Tongole Wilderness Lodge is the only high-end lodge in the Nkhotakota Reserve, providing a truly exceptional and unique safari experience. 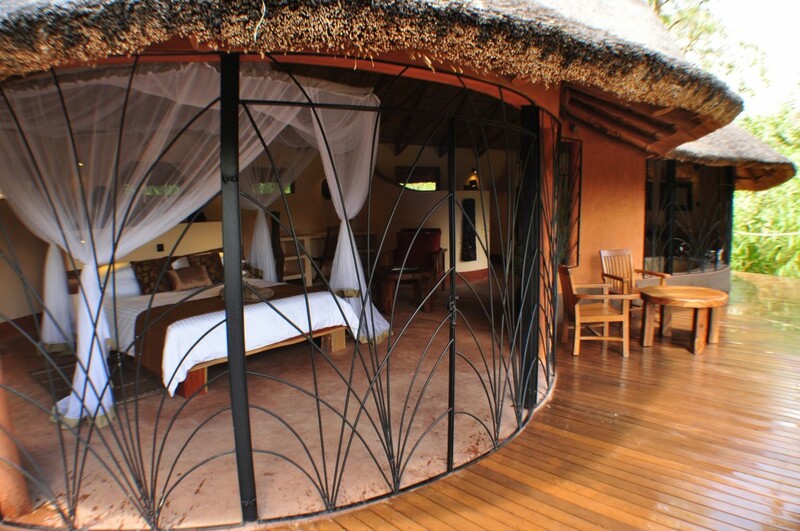 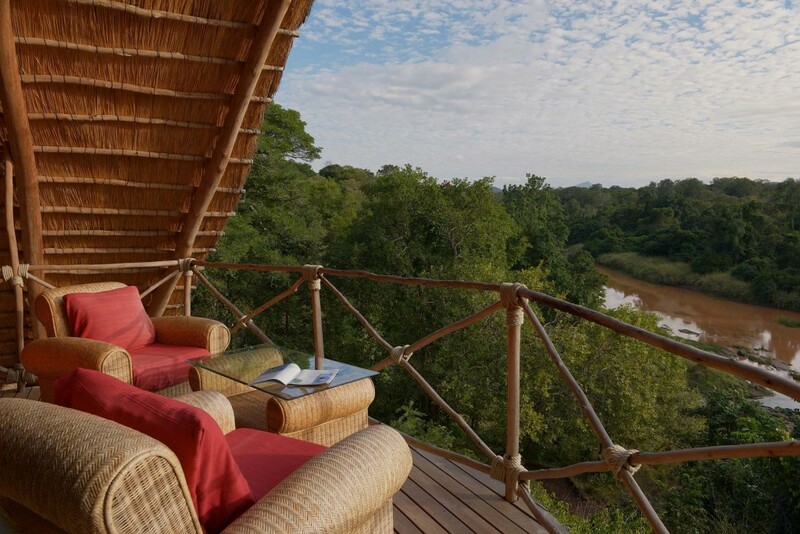 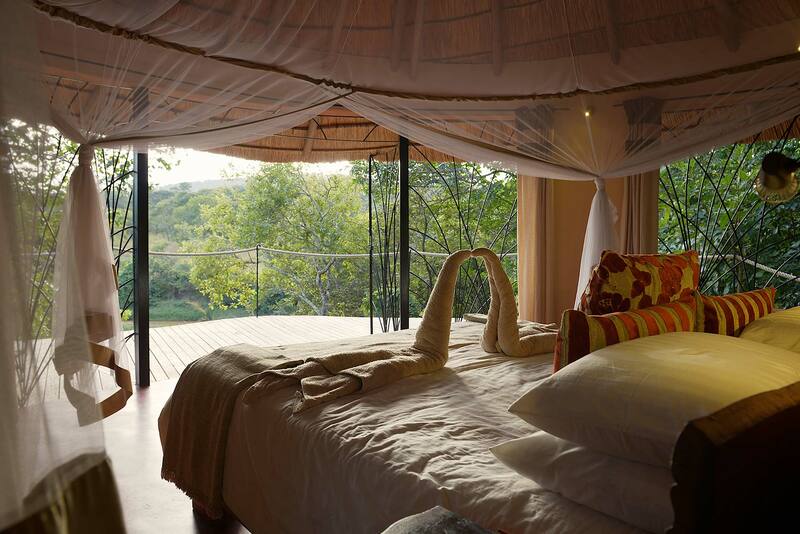 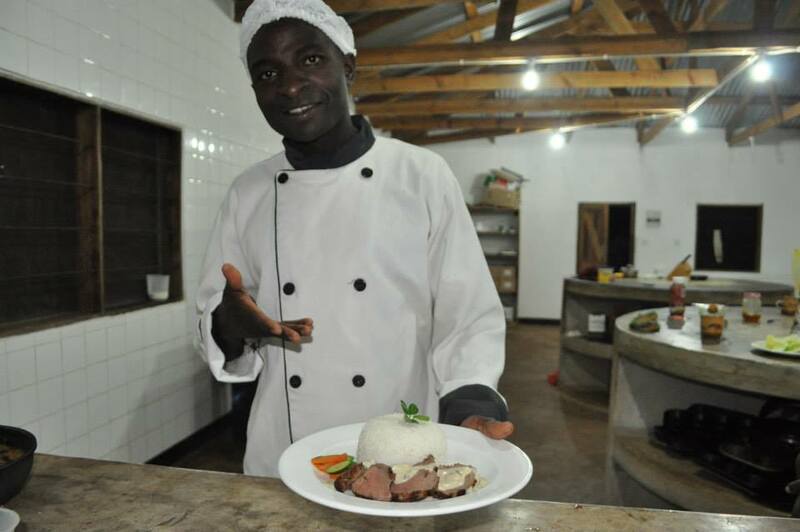 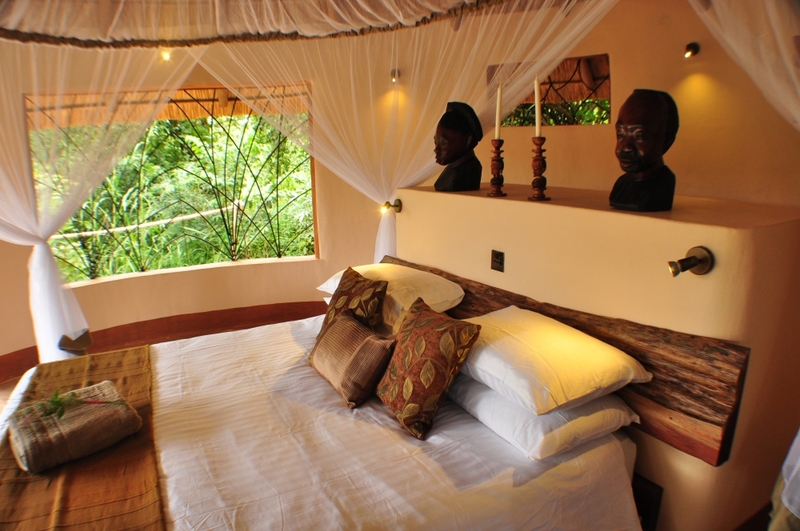 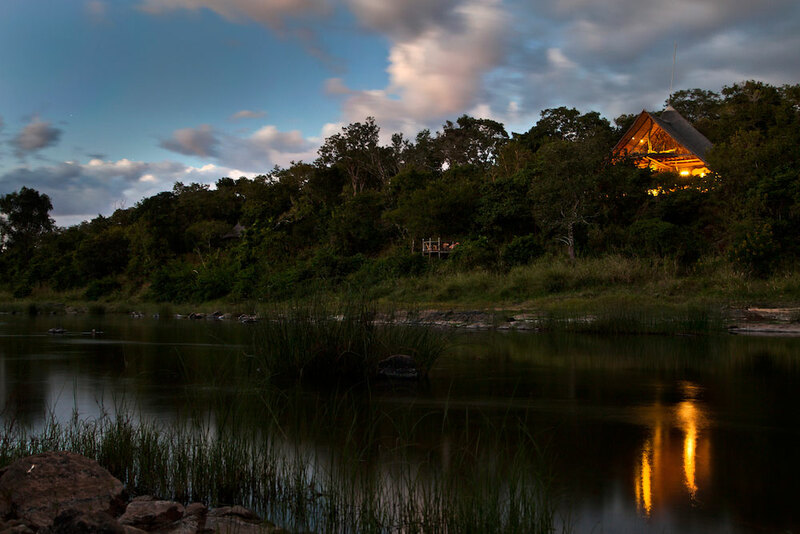 Deep within the breath-taking wilderness of the Nkhotakota Wildlife Reserve, Tongole Wilderness Lodge is the only high-end lodge in the reserve. 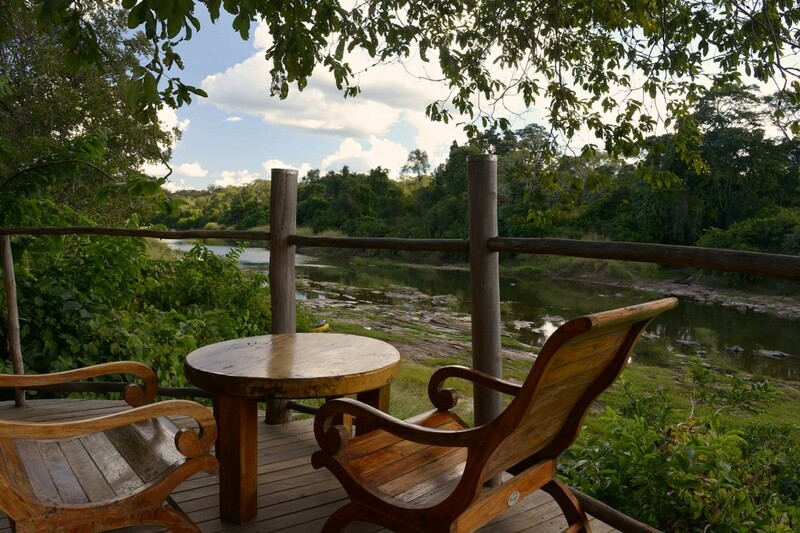 Access to the lodge is either by road or chartered aircraft, which can now land directly on our new air strip just a few minutes drive from Tongole.